The Twelve Days of Concordia Giveaway! 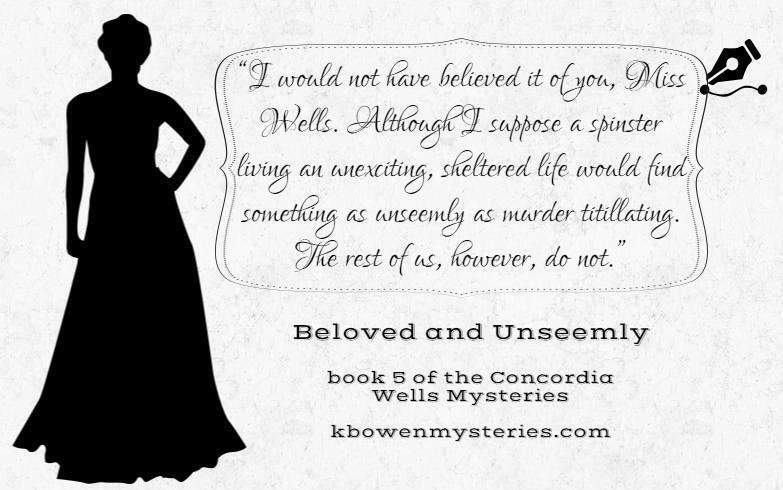 Here is today’s quote…uh-oh, looks like Concordia’s getting an earful! Well, I suppose she’s heard that sort of thing on occasion…. Thanks so much for participating! By the way, if you’re looking for recipes to stay cozy in the chill weather or to celebrate Halloween, you’ll enjoy today’s post from Misterio Press! Included are two cocktail recipes of mine, one with alcohol and one without. Hope to see you there!